분야 및 미디어에 제한 없이 비쥬얼적으로 필요한 부분을 진행해 왔습니다.  우리는 다양한 분야의 경험을 바탕으로 보다 효과적인 비주얼 커뮤니케이션을 표방하며, 이를 필요한 문화단체 그리고 클라이언트와 함께 하고자 합니다. 디자인 결과물을 만들어 나갈 것을 약속합니다. 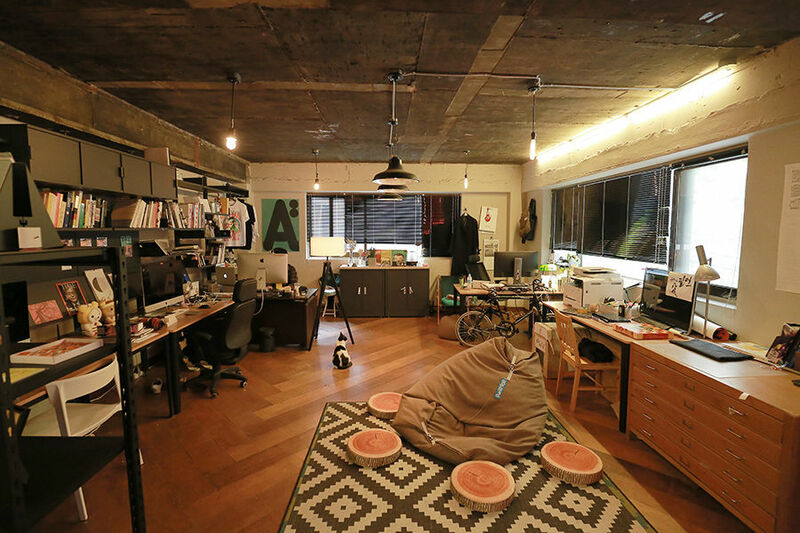 such as branding, music, interactive, motion, space design, etc. effective visual communication that exceeds expectations. 브이비스튜디오는 서울 마포구 창전동에 위치한 비쥬얼 커뮤니케이션 디자인 스튜디오입니다. 그래픽 디자인을 기반으로 브랜딩, 음악, 인터렉티브, 모션, 공간 디자인 등 분야 및 미디어에 제한 없이 비쥬얼적으로 필요한 부분을 진행해 왔습니다. 우리는 다년간 응축된 실력으로 어떠한 것과도 비교할 수없는 품질의 디자인 결과물을 만들어 나갈 것을 약속합니다. 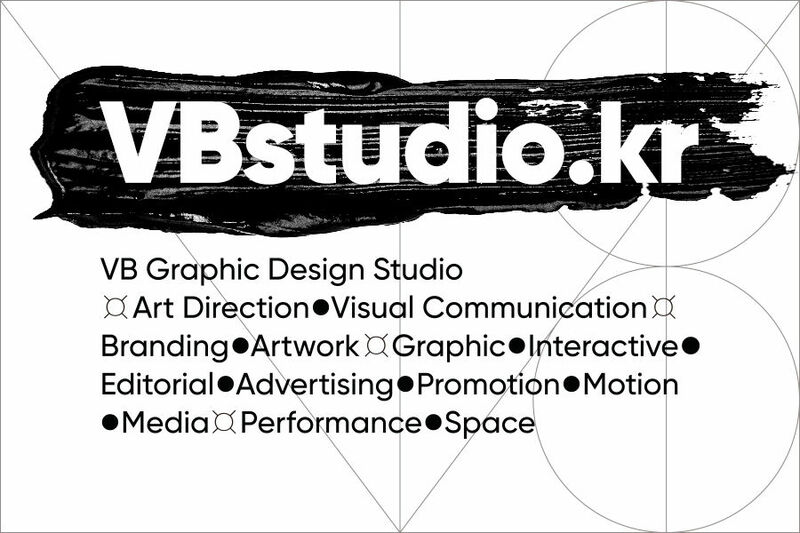 VBstudio is a visual communication design studio located in Mapo-gu, Seoul. By utilizing our diverse work experience, we strive to provide effective visual communication that exceeds expectations. For companies and clients that are in need of such services, we hope to work with you.